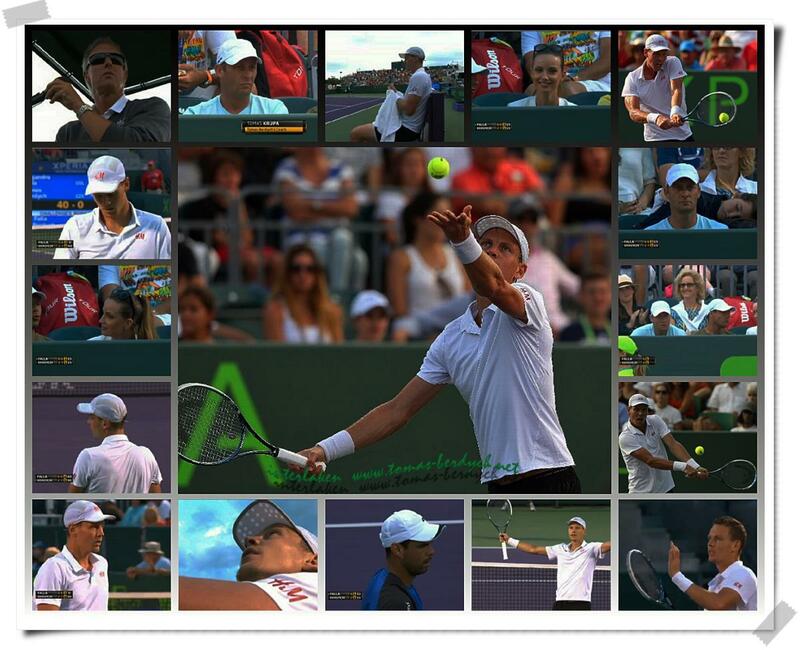 Tomas Berdych into 4th round at 2013 Sony Open Miami. Last year he fell to Grigro Dimitrov in Round 3. Good job Tomas! Fourth-seeded Tomas Berdych battled past Alejandro Falla 2-6, 7-6(6), 6-4, saving two match points to edge the Colombian in two hours and 21 minutes. 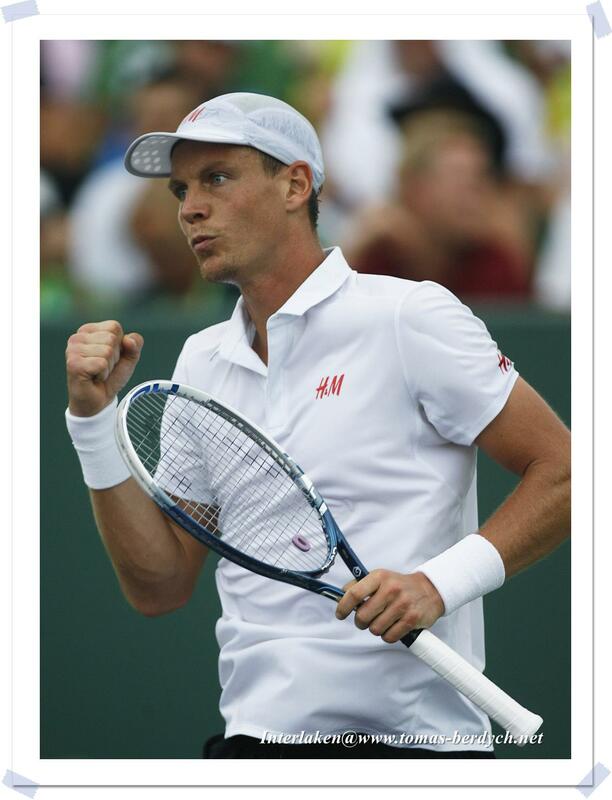 Berdych registered his 20th tour-level win of the season. 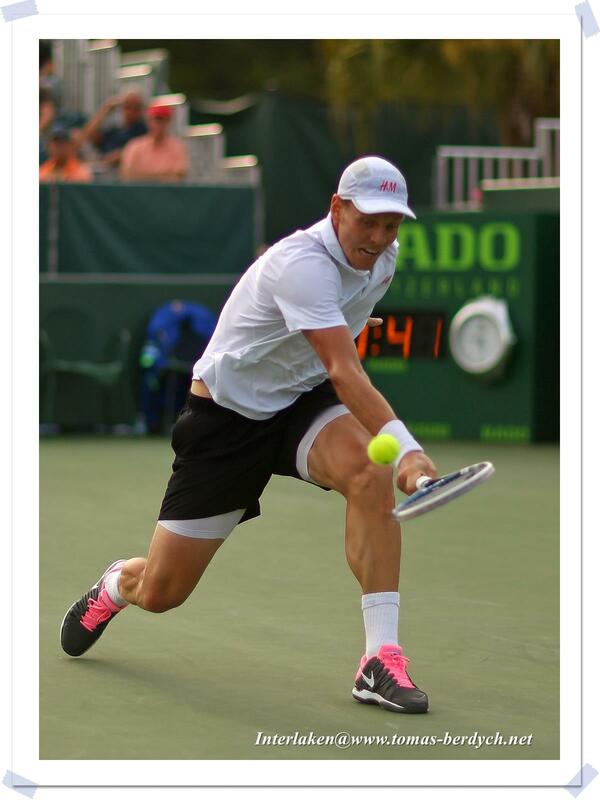 He reached the Miami final in 2010, finishing runner-up to Andy Roddick. 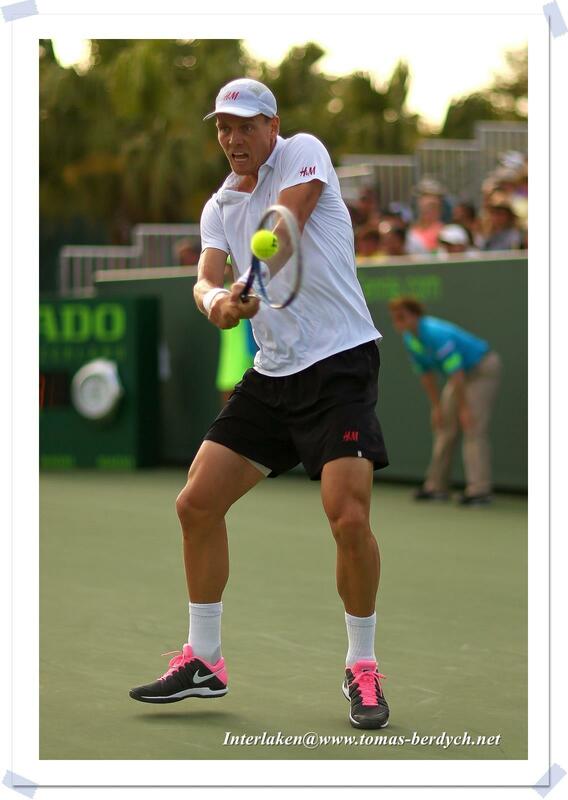 Tomas Berdych plays his third-round match against Alejandro Falla of Columbia during day eight of the Sony Open at Crandon Park Tennis Center on March 25, 2013 in Key Biscayne, Florida. 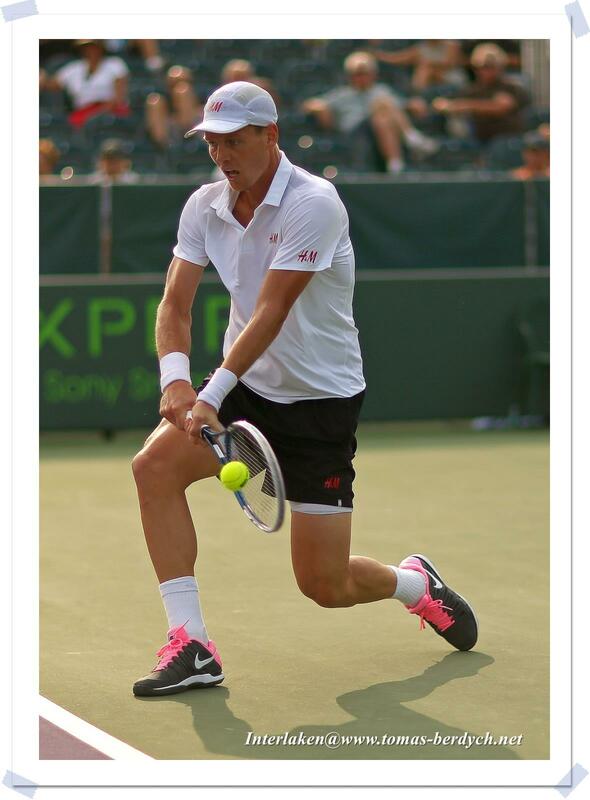 Berdych won 2-6, 7-6(6), 6-4.